We are not building a future for a few years, we´re building for a lifetime. Every building is unique, no two are alike. Our passion is building these custom houses that reflect excellent craftsmanship to create a place you ´ll want to call your home. 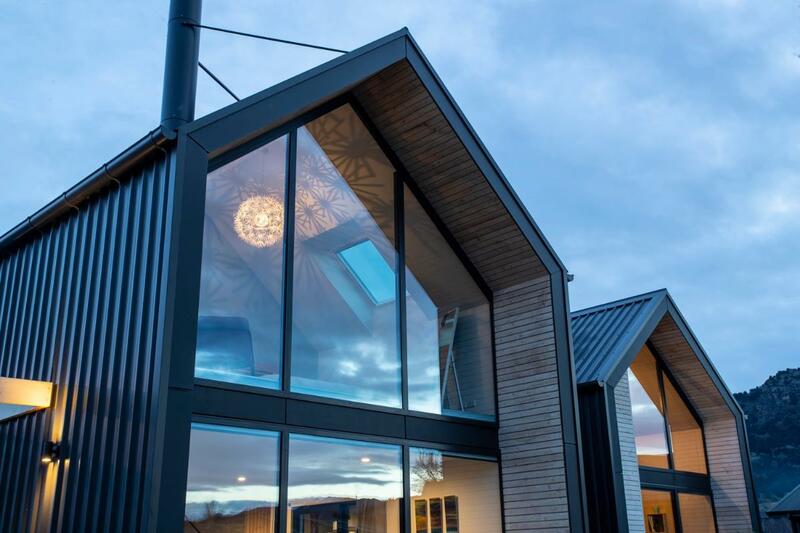 MDS Building and Construction Ltd is a Wanaka based construction company specialising in architecturally designed houses, established in 2017 by Matt Smith. Working in the industry for over 15 years, with Diplomas in Quantity Surveying and Project Management, Matt has experienced a wide range of roles within the building process. These experiences, his eye for detail and the passion for design are helping him to deliver projects to the highest standards on time and on budget.